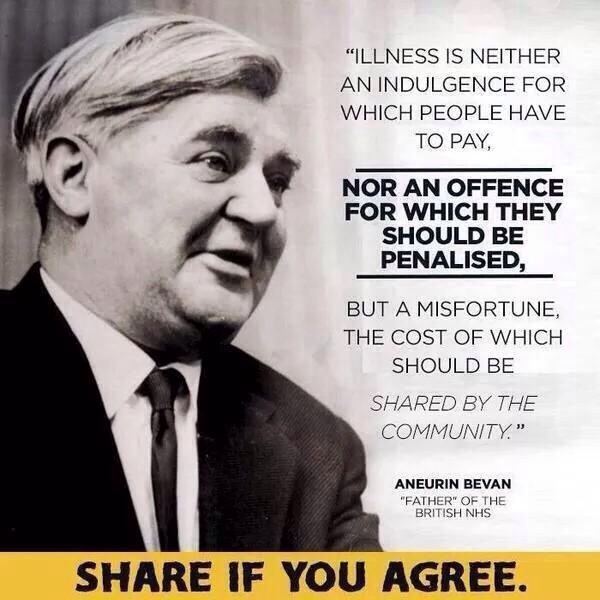 I understand PMs have a very low moral inner voice, however the Tory voice is stuck on mute. 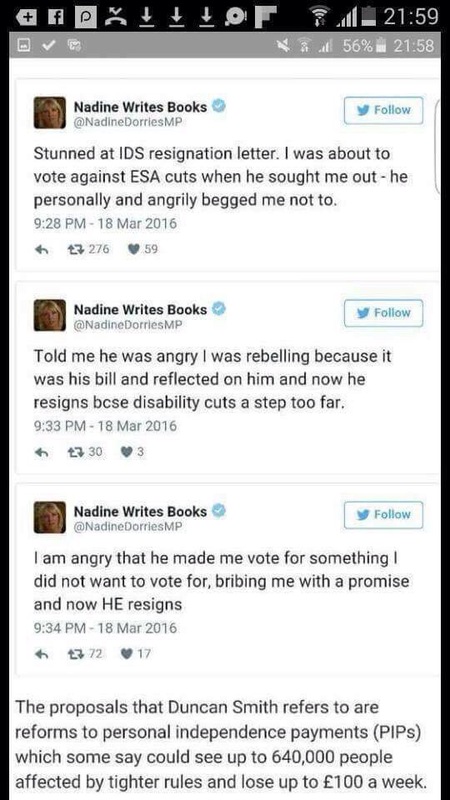 The recent Twitter display by Nadine Books over IDS registration, was an utter disgrace she basically admits to “selling” her vote. 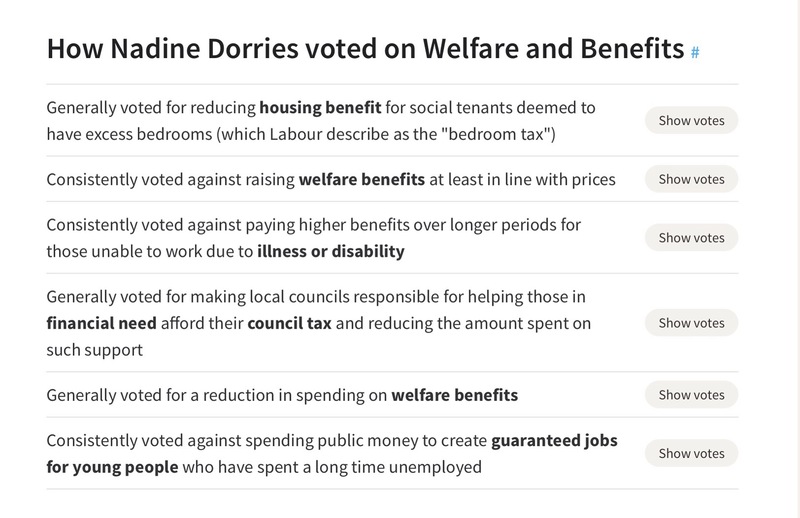 Her constituents voted for her to represent them not the interests of fellow MPs. 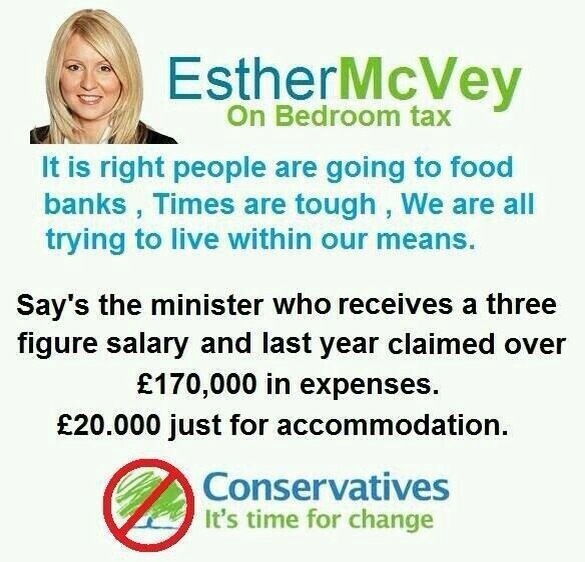 They ‘WORK’ for You tells a diffrent story, shes looking for scapegoat and IDS was their. In the film City of Ember (2008) – The mayor of Ember (Bill Murray) has a secret bunker full of food. 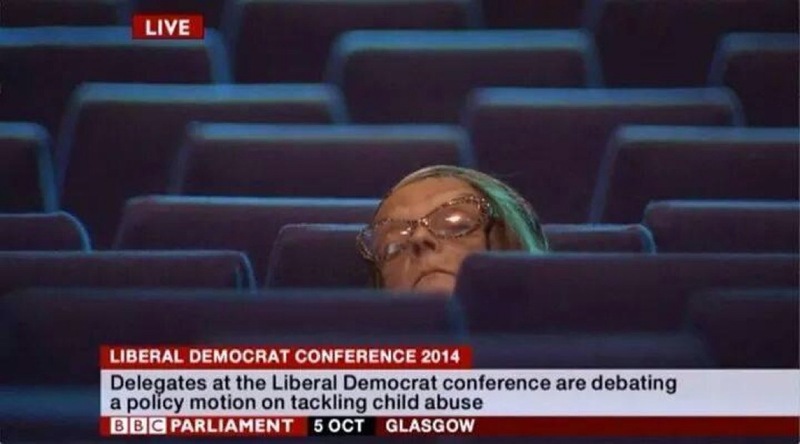 While I find it hard to picture Mr Cameron doing this it would not surprise me. This “man” (used as profanity is not acceptable of Facebook) can’t tell the truth. He’s incapable, it’s quite amusing people still expect it. 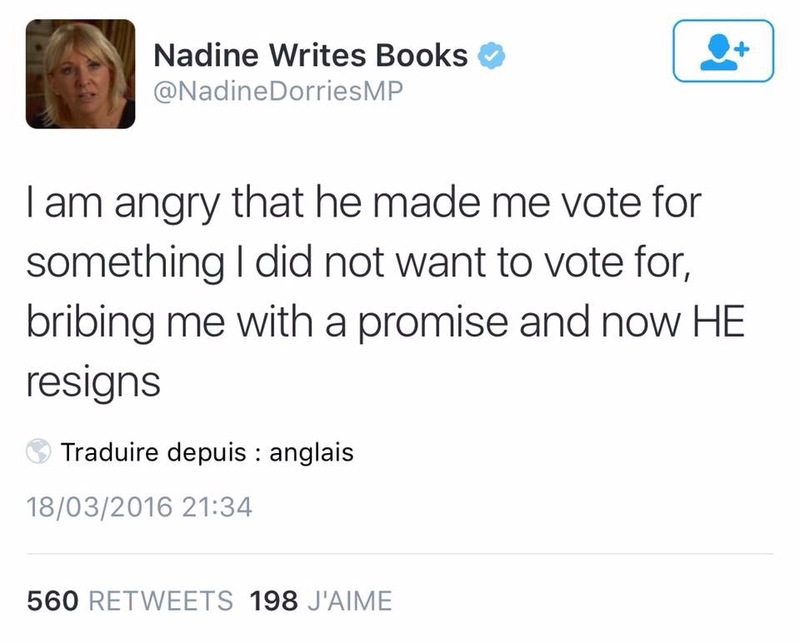 He’s lied on NHS, Tax Credit Cuts. He supports MP and VIPs who Openly Break the law aka Miller, Barlow and Harper. He’s a parasite he’s not fit for anything how he’s the PM is the ninth wonder of the world. 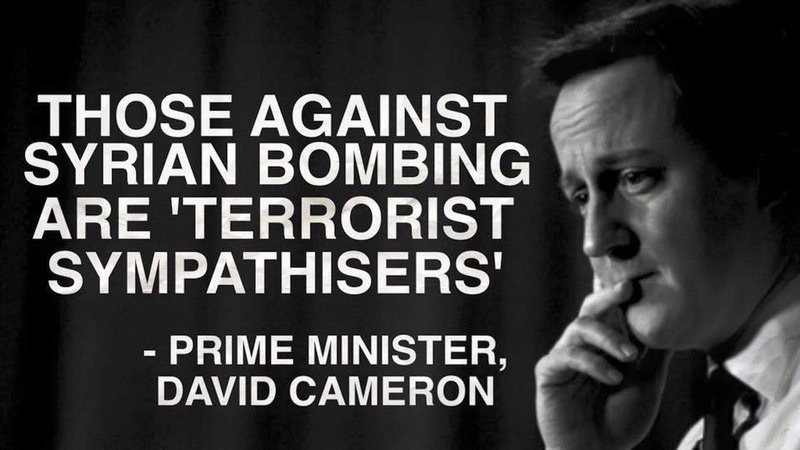 This comment did raised an interesting question..
or Do people expect David Cameron to tell the truth? Let’s examine the history. I’m going to attempt to do this in a detached way, presenting facts not opinions. 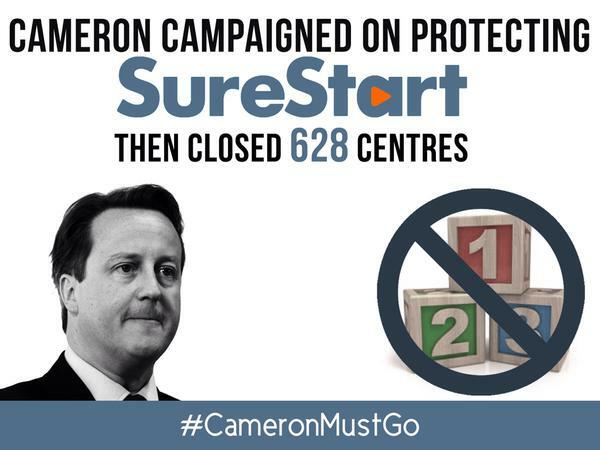 2 November 2009 , Cameron said: “With the Conservatives there will be no more of the tiresome, meddlesome, top-down re-structures that have dominated the last decade of the NHS.